Robert Montgomery Campbell, age 88, of Gaithersburg, Md. went to be with his Lord, 4:45 p.m. Tuesday evening, January 15, 2019 at MedStar Montgomery Medical Center , Olney, Md. He was the beloved husband of Carolyn E. Campbell. Born December 15, 1930 in Gaithersburg, he was a son of the late Robert Montgomery Curtis and Ella Elizabeth Campbell. Family will receive friends 6-8 p.m. Tuesday, January 22 at Molesworth-Williams Funeral Home, 26401 Ridge Road, Damascus, Md. 20872. Funeral services will be held Wednesday, January 23, at Gaithersburg Church of the Nazarine, 8921 Warfield Road, Gaithersburg, Md. 20882, there will be a viewing at the church from 12:00 noon until services begin at 1:00 p.m. 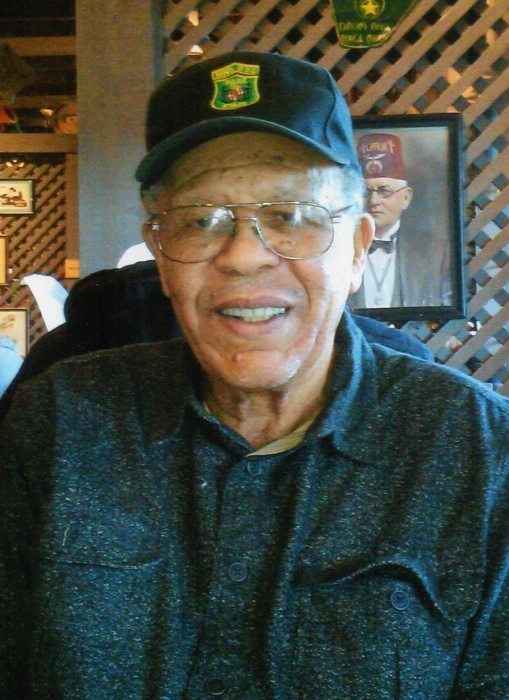 Following services Mr. Campbell will be moved to Fitchett-Mann Funeral Home, 1146 Rodgers Street, Chesapeake, Va. 23324, there will be a viewing for friends and family on Saturday, January 26, from 12:00 noon until funeral services begin at 1:00 p.m. Interment will follow in Roosevelt Cemetery, 1101 Campostella Road, Chesapeake, Va.